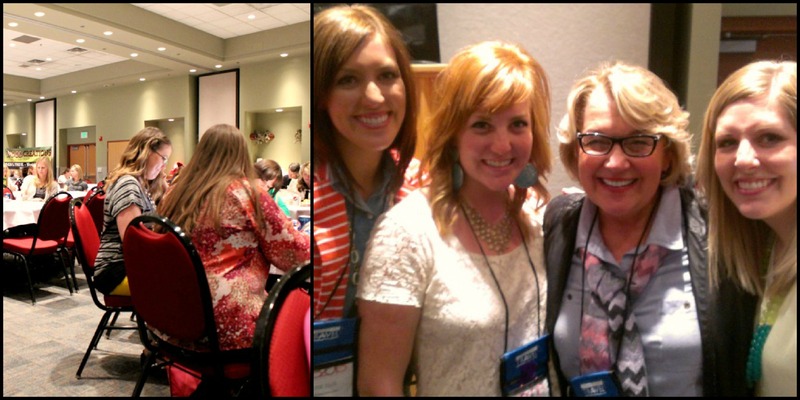 There are so many wonderful words I could use to describe Build Your Blog Conference 2013… and I will. Fabulous. Inspiring. 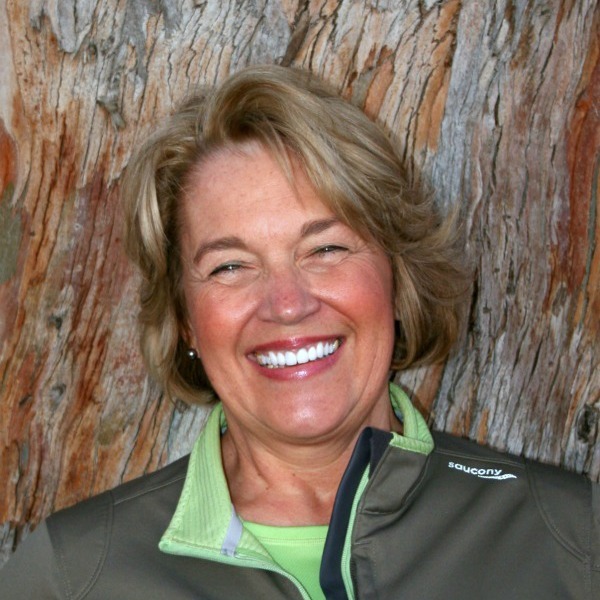 Influencing (those who attended will especially get that word… thank you, Brooke Walker!) Uplifting. Comforting. Educational. Friendly. Awesome. Cool. Captivating. Informative. Enlightening… and Winning! 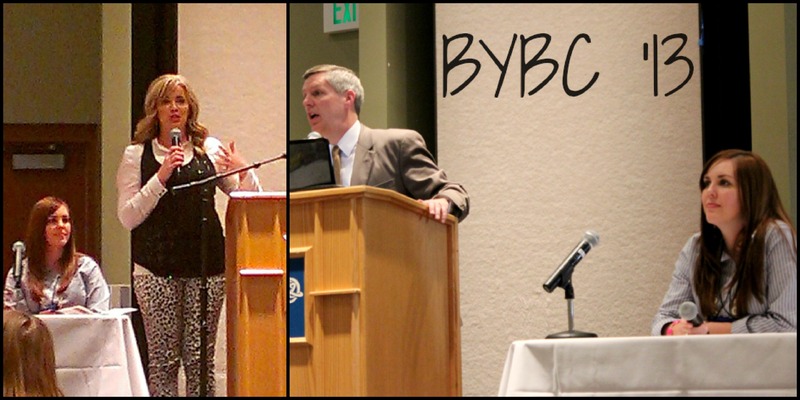 Now, that I have your attention, you have two more days – TWO – to get the 50% off your registration for next year’s, BYBC ’14. What are you waiting for? Just click the highlighted link in the previous sentence and sign up! I promise you won’t be disappointed! From the very beginning of this conference you just knew The Six Sisters knew their “Stuff”! 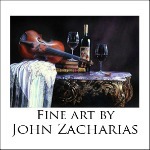 Check out their awesome blog! There was a great panel of our favorite Foodies… talented and seasoned food bloggers… Maria from Two Peas and Their Pod, Laura from Real Mom Kitchen, Erica from Favorite Family Recipes, Nikki from Chef-in-Training and Amanda from Kevin and Amanda. This was a very informative session! I absolutely loved the keynote speaker, Brooke Walker, from KSL’s Studio Five. She was warm and charming, but of course most impressive was her message. As bloggers we are influencers. We do need to “add more voice – maintain [our] verbal influence”. When I hear the common phrase, “I’m not being a Pollyanna!”, I want to yell, “What’s wrong with Pollyanna?” I loved that Brooke mentioned, “Play up the positive” [when we write] and “put forward the pretty things” … and why not? Dad to the Sisters and founder of MyRecipeMagic, Larry Adamon, presented very helpful tools and advice needed to take our blogs to the next level and so much more! Everyone was affable and engaging. And to top off the day, I won (I guess I have to stop saying that I never win… maybe the luck of the Irish is rubbing off!) a Mini Cricut! 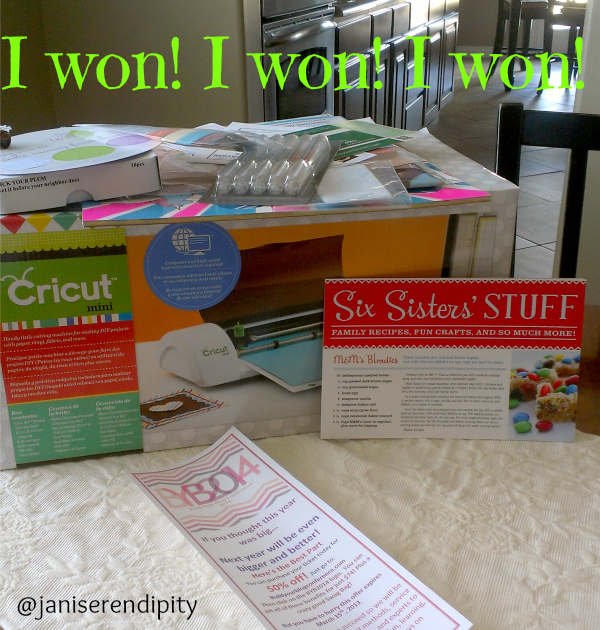 Yes, me the non DYIer, won one of three Mini Cricuts that were part of lots of prize giveaways and swag! I came home from this conference filled with a renewal of commitment and a desire to be a better person, mommy, grandma, friend and blogger. Was this conference beneficial and worthwhile? Absolutely! 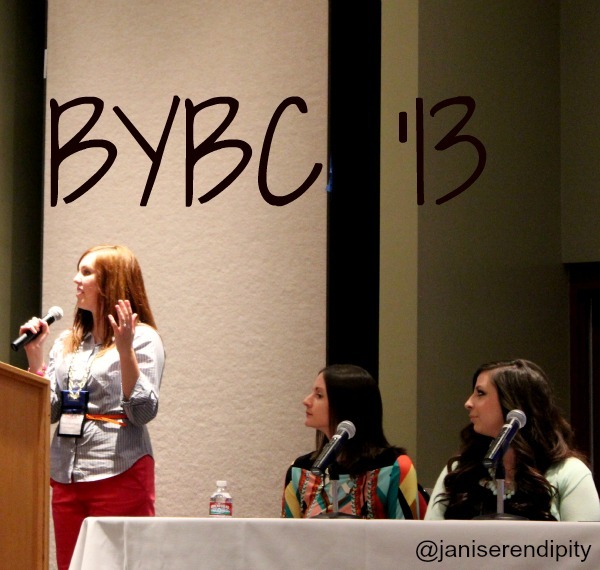 Did you go this year to Build Your Blog Conference ’13? Do you plan to go next year? If you could improve and bring a stronger voice to one part of your life… what would it be? I welcome your comments.